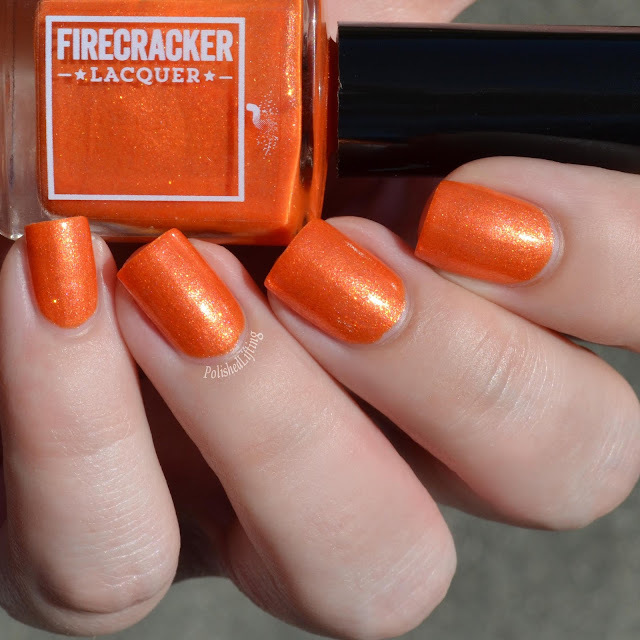 Firecracker Lacquer is teaming up with Girly Bits Cosmetics to bring you the Drinks On The Beach duo. Inspired by cool drinks with punchy colors, this duo is sure to take you to the tropical destination of your dreams. 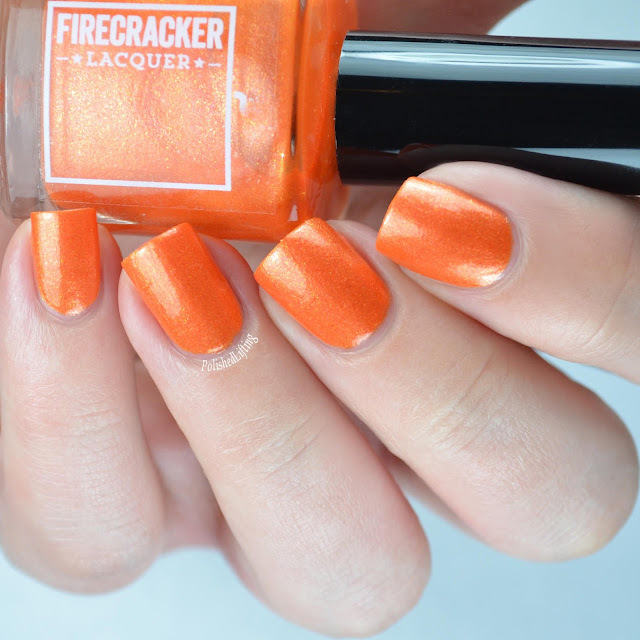 I don't have Girly Bits Brain Freeze to share with you, but you can check out Cosmetic Sanctuary's post for those swatches. Notes: The application of shades like this can really make or break a polish for me. I'm happy to report that this applied with no issue. 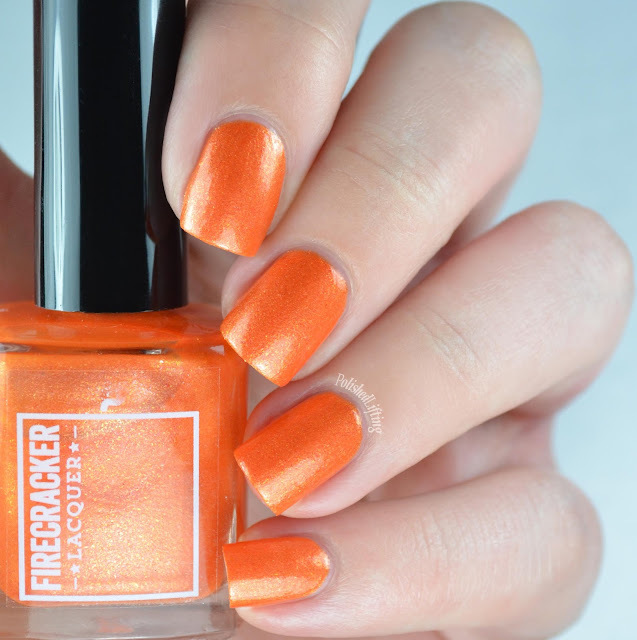 I think this polish could potentially show streaks, which is why I opted for thin coats. What did you think of the duo? I personally find both shades to be a refreshing take (pun intended) on tropical drinks. You can find the duo available for preorder in both shops for 7 days starting on August 6th. They will retail for $20USD/$26.50CAD* plus shipping. *CAD price is subject to change based on the current exchange rate.